In the hot summer nights there is nothing better than chilling with friends on a good patio. The summer might not be so long and not everyone may always have time, but it is always good to have a places for last-minute gathering. Whether you will call your friends or it will be a family time, there are some things you need to do so the time you will spend will be amazing. Look at those interesting tips, and feel free to suggest even more in the comments. 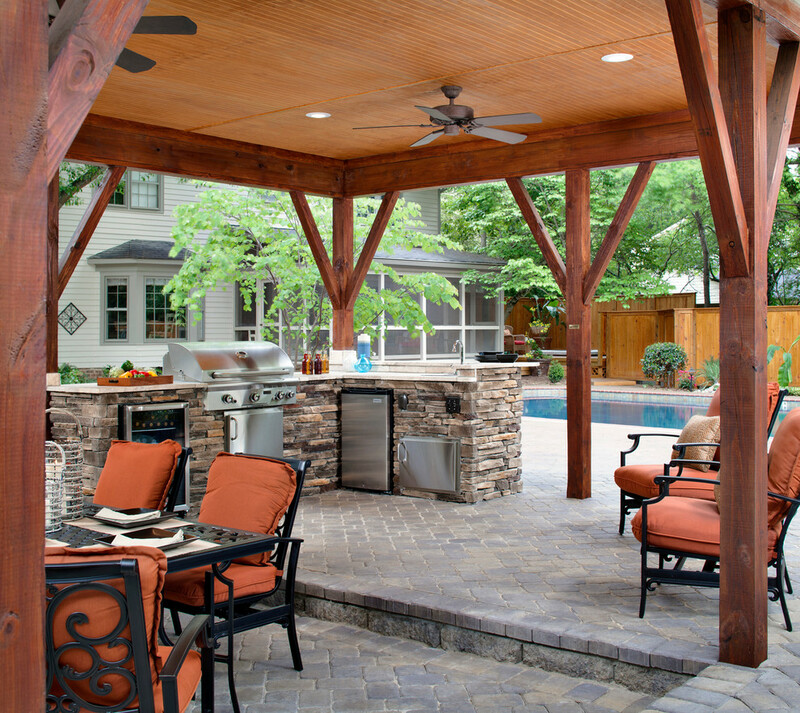 The first thing you need to look up is what kind of patio you want and you need. Whether it is a small space or a big one, first you need to pick the table and set the dining area. Make a plan what is the maximum number of people that can gather. Count your family members and friends, you will want to have them together always. Pick the right style, types of seats and plan your space. Photo by Edmunds Studios Photography, Inc. 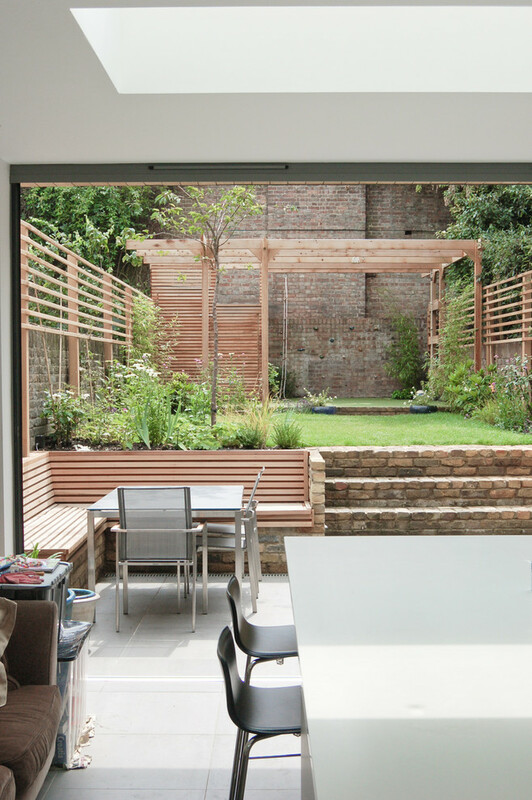 In the hot summer days you will want your patio to be green. Never forget the watering, but more important, never forget mowing the lawn. You should regularly mow the lawn but be careful, you dont want to cut it too low. When you gather for the daily BBQ then you dont need lighting, but after the night falls it is a different story. 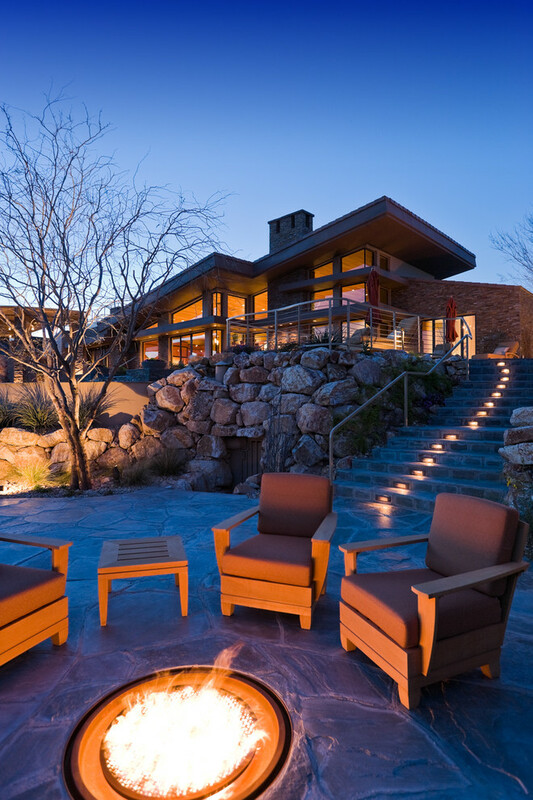 The right lighting set up can make the nights on the patio unforgettable. Consider illuminating the path, add some low lights behind the trees and put some unique set up around the table. You can set up a fireplace that can be a great source of lighting and also a perfect place to end up in the cooler nights. 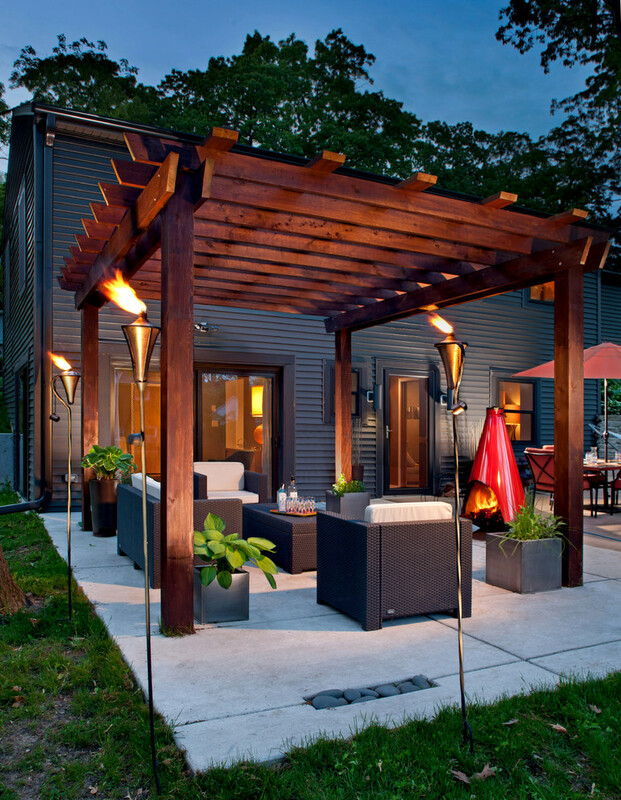 There are things you must consider to do for your patio so the summer days will be as enjoyable as the nights. First consider putting a shade. There are different types of good looking shades you can put so they can fit your set up perfectly. Also consider putting a fan to create an artificial wind to circulate the air. A small pond or a pool is also an option if you have space. Who wouldn’t cool in a pool on a hot day. And last consider installing one of those commercial ice machines and always be prepared to create a cold cocktail for your guests. Not everyone enjoys spending the whole time on the table. 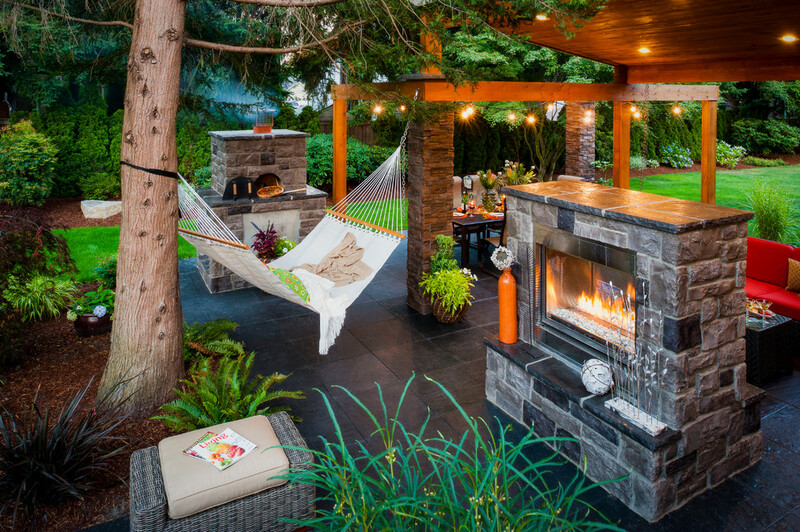 A hammock or a swing chair will add a relaxing touch to your patio area. Last but not least, decoration!!! Beside all the flowers in your yard, consider putting some playful pillows and some warming throws. With this not only they will make the space more beautiful but it will become more cozy and comfy. So what do you think? 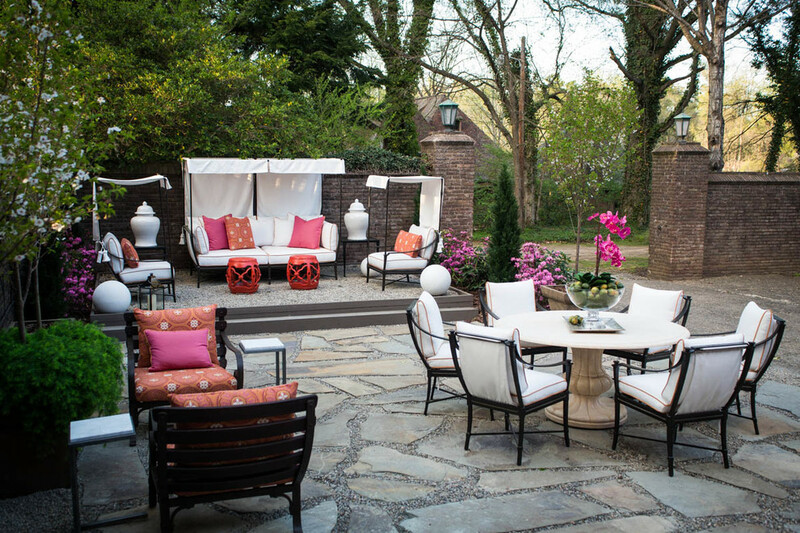 Is your patio ready for some makeover for this summer? Have you already made some changes? Feel free to share all the ideas with us. How to Choose the Best Lawn Suppliers for Your Needs?